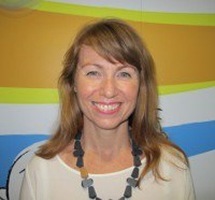 Ingrid Steyns is the Principal Manager Listening and Spoken Language Specialist at The Shepherd Centre. 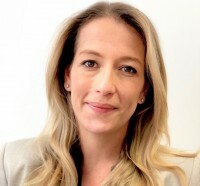 Ingrid completed a Bachelor of Behavioural Health Sciences majoring in Rehabilitation Counselling and a Masters in Speech and Language Pathology at The University of Sydney, Australia. 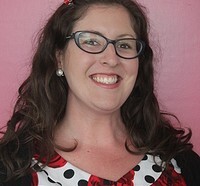 Ingrid is a Certified Listening and Spoken Language Specialist (LSLS Cert. AVT®) and holds a Certificate of Clinical Competence as a Speech Language Pathologist. 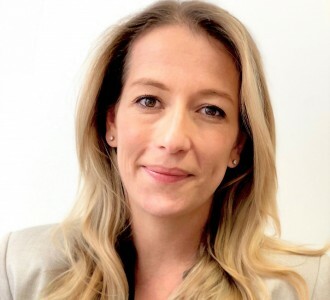 Ingrid’s clinical experience encompasses working in settings alongside paediatric audiologists and child and family counsellors, providing cochlear implant evaluation, diagnostic assessment and therapeutic intervention services for individuals with hearing loss and their families. 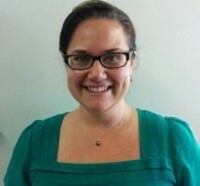 Ingrid has a keen interest in working towards the best outcomes for individuals with hearing loss and their families. Ingrid has developed international training programs and mentored professionals in the field throughout the world, and has presented at numerous international conferences and workshops worldwide. Ingrid is currently on maternity leave. Danielle Lam is the Manager of Program Development and Senior Listening and Spoken Language Manager at The Shepherd Centre based in Wollongong. Danielle joined The Shepherd Centre in 2007 after working as a Speech Pathologist in a variety of community health and hospital settings. 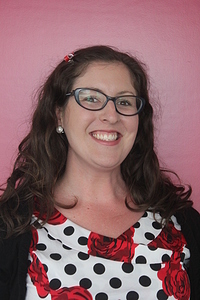 Danielle is a Certified Listening and Spoken Language Specialist and Speech Pathologist. 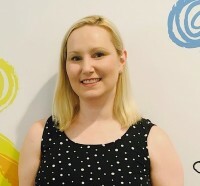 Danielle manages the LSL team in Wollongong and has a keen interest in equity of access to service for all families for children with a hearing loss. This interest led to management of the Teleintervention Program and Outreach Programs for families across NSW, ACT and Tasmania. Danielle is now developing digital programs to support families with children living with hearing loss in accessing critical intervention in any location using a digital platform.